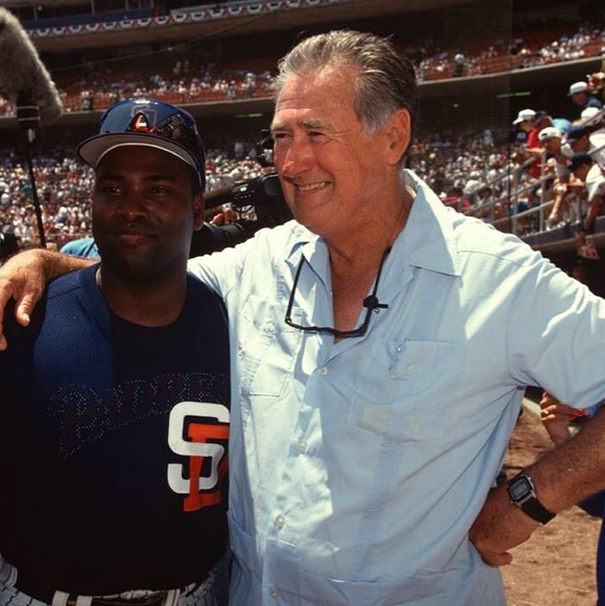 Any video related to Tony Gwynn makes me happy and this one was no exception. 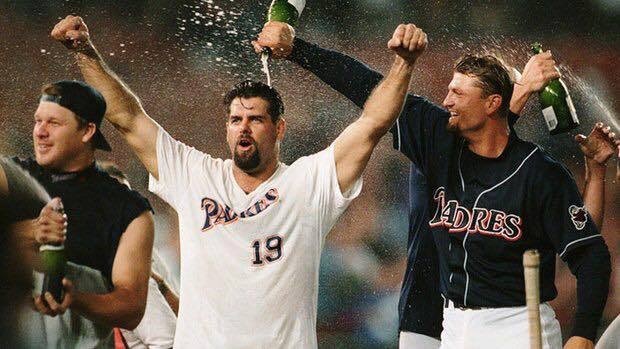 I found this kind of hidden on the Padres official site yesterday and was surprised to see that not many people had shared or viewed it yet. In any case, it’s a video of Alicia Gwynn being interviewed inside the Gwynn household. 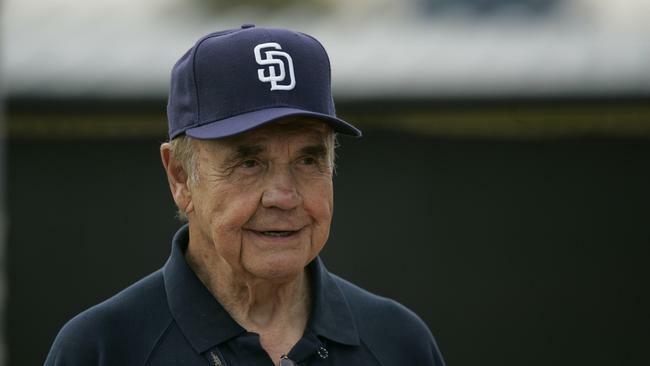 It features some great shots of Tony’s baseball memorabilia and some heartwarming words from Alicia regarding her late husband. Definitely worth checking out. 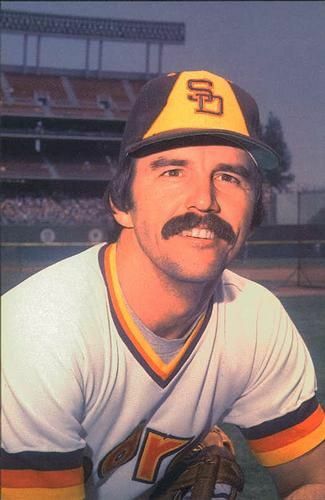 Gene Richards played 7 of his 8 years in the big leagues with the Padres. 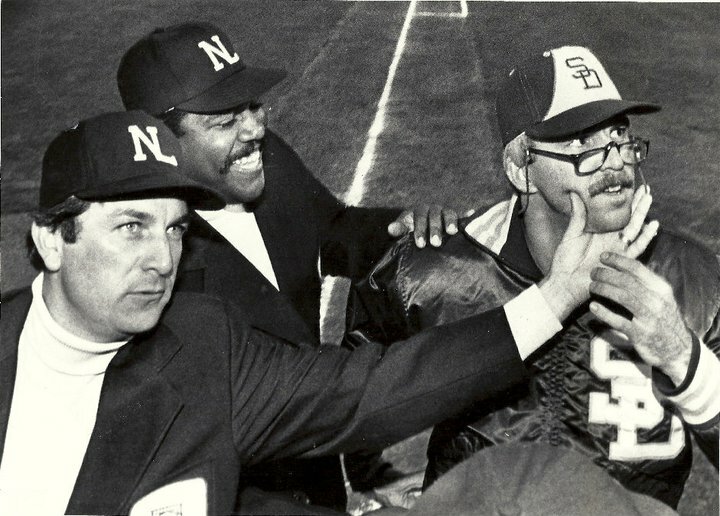 He broke in with San Diego in 1977 and left after the 1983 season via free agency, where he joined the Giants for one season before wrapping up his playing career. 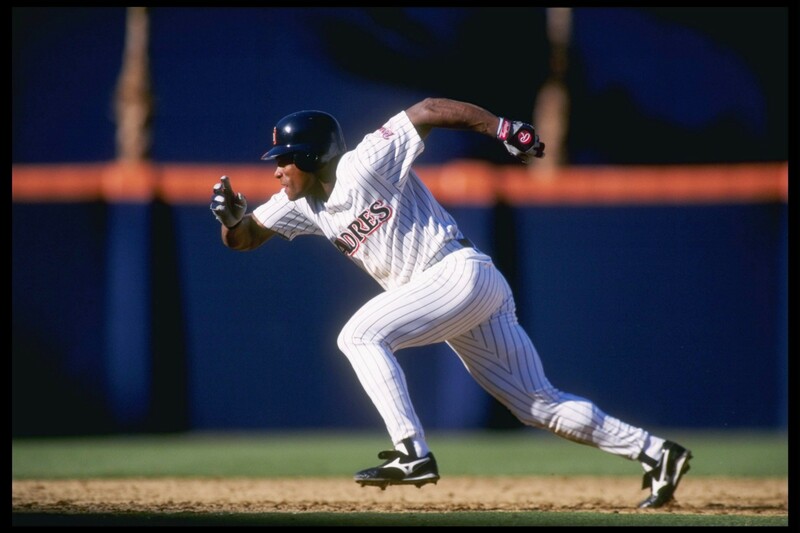 Richards had some really good years in San Diego, where he accumulated a ton of hits and stolen bases, in addition to finishing with a solid batting average. 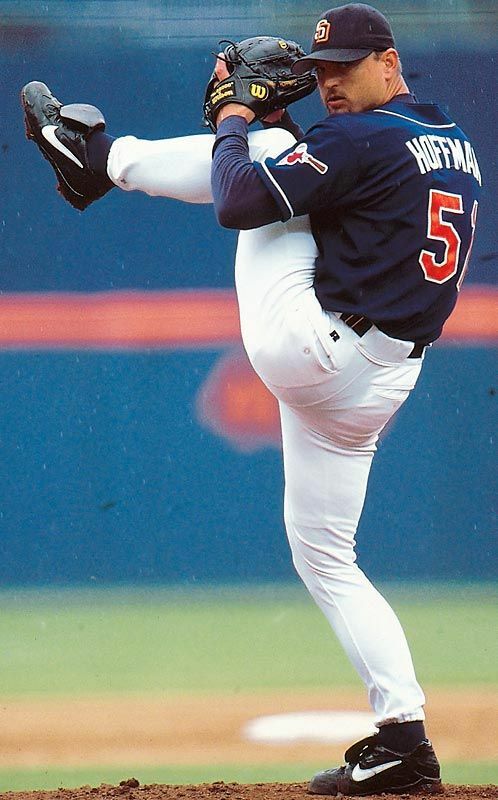 As far as Padres from the past go, I feel Richards often goes under the radar. 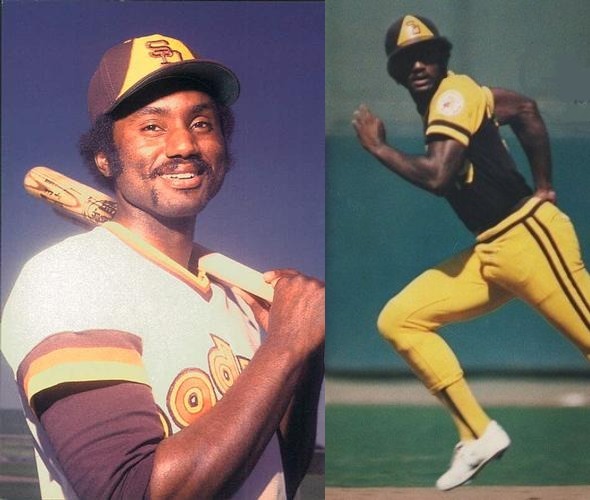 I decided to bring up Richards because every Padres fan should know that besides Tony Gwynn, he’s the only player to officially also wear #19 in the history of the organization; which he did so for a period of time during the 1978 season. I’ve looked for ages to find a clear photo of Richards wearing #19, but I’ve had no such luck. If anyone ever comes across this, please share this with me!